Good Friday, Christmas Day, Reduced trading hours over Christmas and New Years. 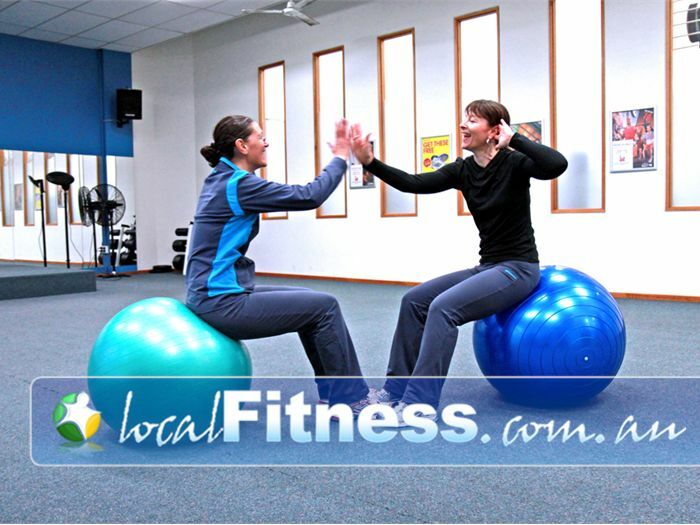 Fernwood Fitness Carlton has been supporting women since 1998, helping local community members and nearby corporate workers around Fitzroy and Carlton with their health & fitness needs. 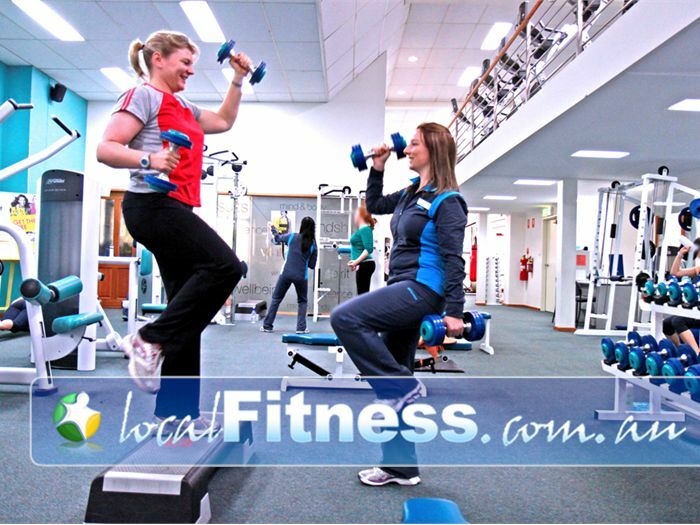 Fernwood Carlton women's gym is a comfortable sanctuary where women can workout and enjoy regular exercise. Run by a passionate management team, our supportive and caring staff are here to 'empower women to shine'. The Fernwood experience goes beyond your regular Carlton women's gym, with a team of empowering women to get you to your goals. We compliment your workout with morning breakfast, refreshing cool face towels, complimentary beauty and toiletries and Simplicity nutritional coaching in the convenience of our Carlton health club environment right on the way to or home from work. 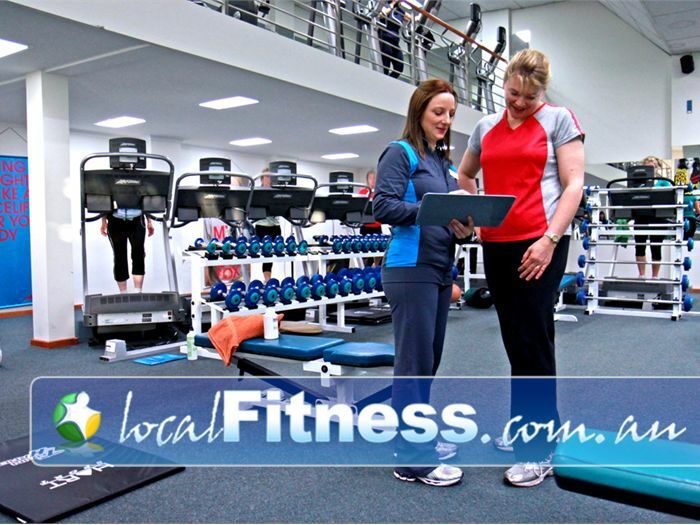 Since our beginning, Fernwood Fitness have become synonymous with Australian women's health and fitness and at Fernwood Carlton gym we will continue to offer assistance and advice to keep women motivated towards achieving their health and fitness goals. "To empower women to shine." 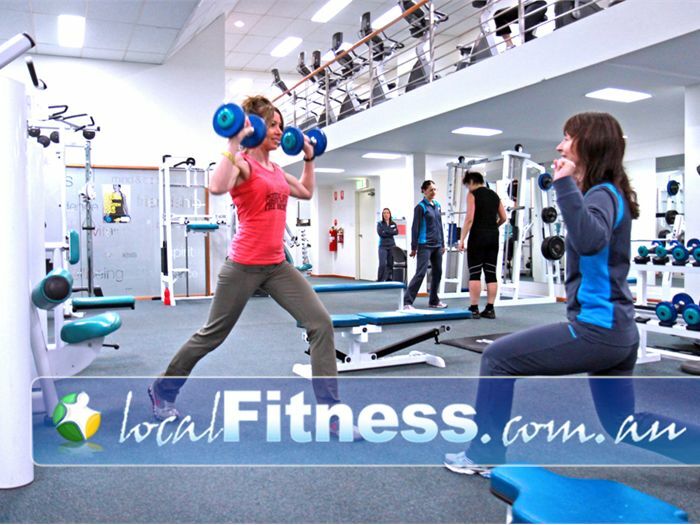 For women looking to get fit and lose weight, Fernwood Carlton gym has a complete and healthy solution. With a scientifically developed weight-loss program, superior equipment, group fitness classes, personal training, innovative fitness programs, qualified staff and personal trainers, there’s no better value for money than Fernwood. Don’t be fooled by lesser imitations. 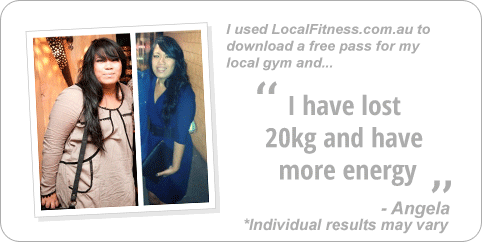 Fernwood Carlton are the experts in weight-loss, motivation and exercise for women. To become the new you, take the next step and download a pass below to discover the Fernwood difference. Fernwood Carlton Member Motivators are always on the gym floor to help you at. At Fernwood Carlton gym we focus on multi-joint strength exercises. We have the right equipment to help with women's weightloss. Our women's strength training programs allow you to progress. Vary your workout with our HUGE range of the latest Life Fitness cardio. 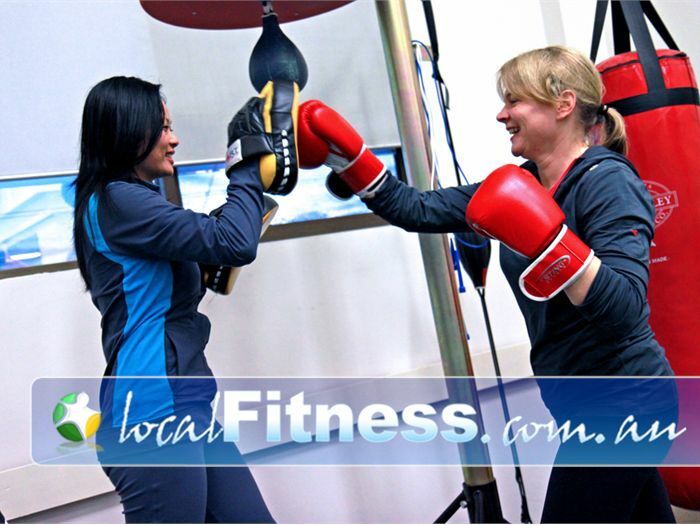 Fernwood Carlton women's gym provides a fun, friendly and female-only environment. 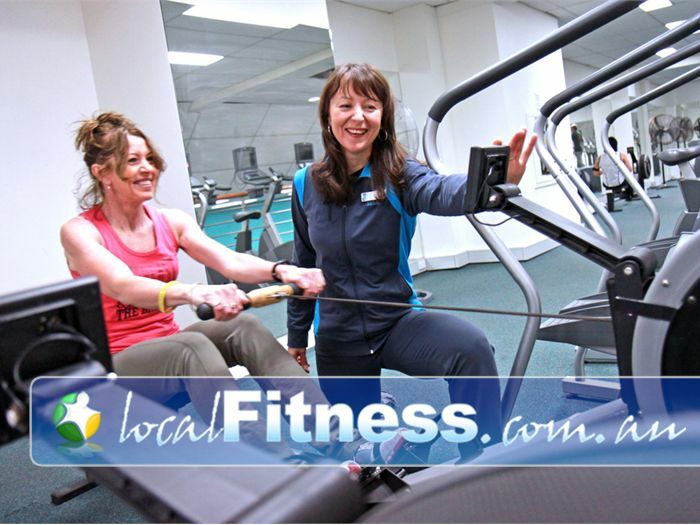 Fernwood ladies personal training can help you with cardio and weight management. State of the art Carlton gym equipment with personalised TV screens. 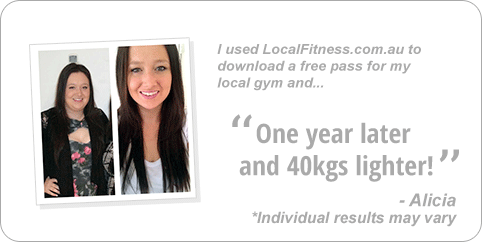 Achieve the best results in the shortest time with Fernwood personal training. 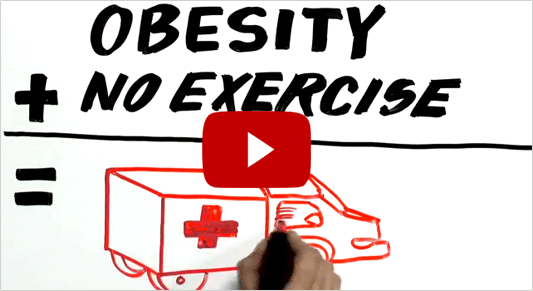 Lose weight fast with our energetic cardio boxing workouts. 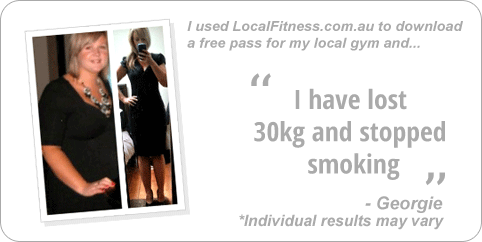 Experience qualified exercise advice by our team at Fernwood Carlton. 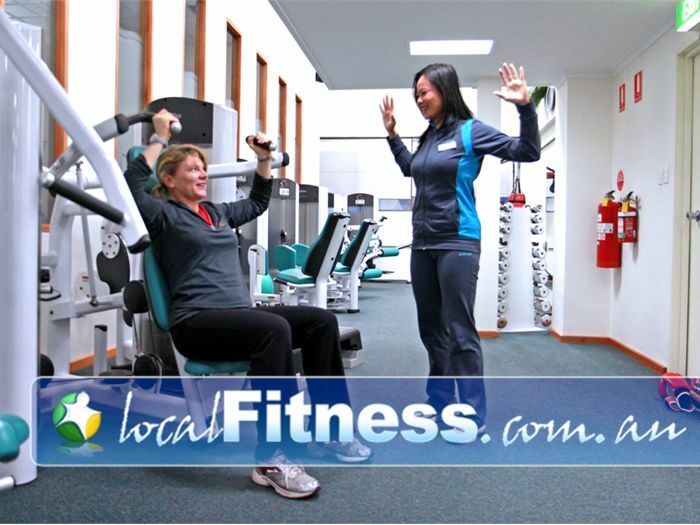 Variety is the spice of life with Fernwood group fitness. Combine weight management with a balanced diet plan with Slimplicity. Unwind at the member's lounge/kitchen after a rewarding workout. We are the experts in exercise for women. 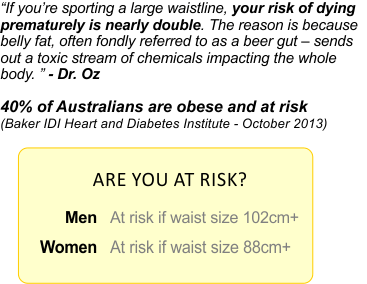 To ensure you get the best results in the shortest amount of time. " The Fernwood Carlton Personal Training Program is designed to give women the best results in the shortest amount of time. It’s that simple, and nothing beats it. The sessions are 30 minutes, one-on-one, with a strength training focus that will give you an all-over workout. Your workout sessions are tailored to your specific needs and fitness goals. At Fernwood Carlton, you will only work with qualified personal trainers, so you’ll be safe in their hands. You’ll also find that they are a great bunch of women. Plus, at the end of your session, you’ll get a shoulder and neck massage – now that’s having your trainer work for you! 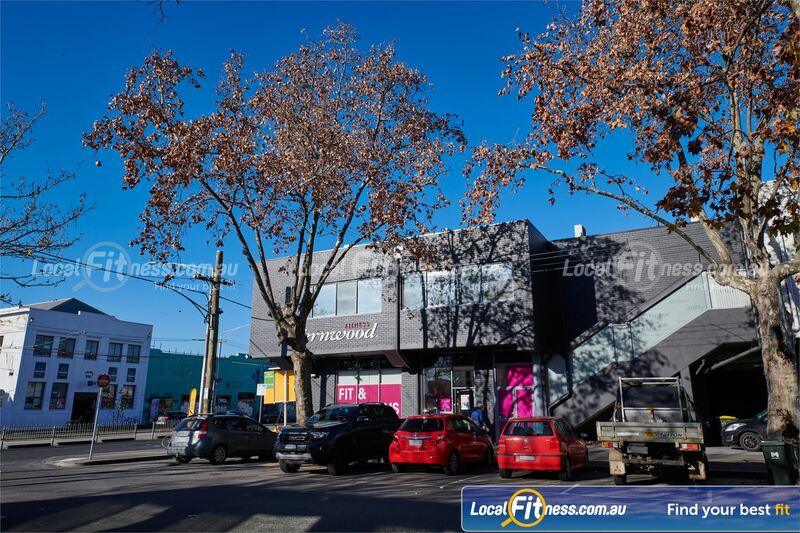 Fernwood Fitness Carlton offers a complete and healthy solution that supports all women. 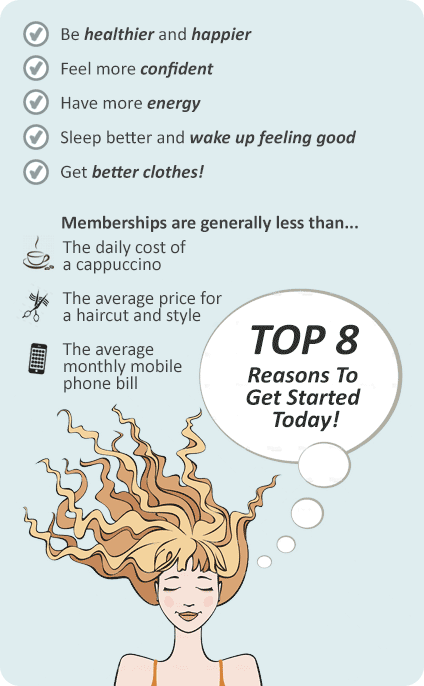 At Fernwood Fitness Carlton you'll feel fabulous about being part of the Fernwood community!